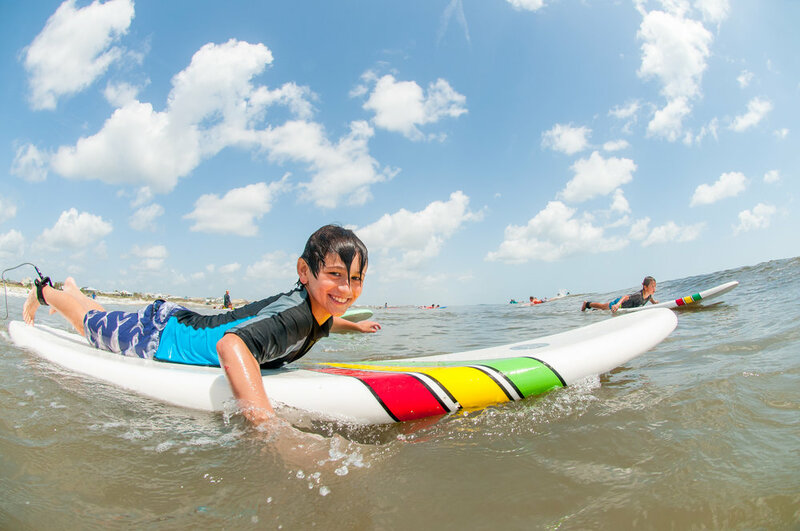 Private Surfing Lessons are a great way to learn to surf. With the 90 minute private lesson you will receive a CPR certified instructor and use of a surfboard. St. Augustine Surf School’s instructors are some of the most knowledgeable surfers in all of Florida. Our Instructors are trained to teach you safety, technique, and ocean awareness. Our head instructors are also the owners of the surf school, which translate to a lesson with instructors who care about your experience! In a 90 minute lesson you will almost certainly get up and ride a wave, but more importantly you will learn the correct way to paddle, stand up, and ride waves for years to come. Contact us today to set up your private surf lesson!